Young heroine Niharika Konidela made her acting debut in fiction with the hit web series, Muddapappu Avakai. The web-series had set a new trend in the Telugu digital entertainment world. According to the latest update, Niharika’s new web-series, Nanna Koochi, has completed its shooting and is all set for release very soon. Pranith Bramandapally, who had directed Muddapappu Avakai, also directed Nanna Koochi. 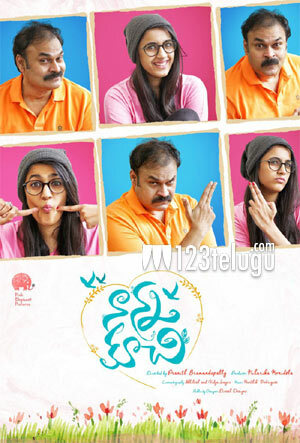 Interestingly, Niharika will share screen space with her dad Naga Babu, who will be seen as her farther in Nanna Koochi.